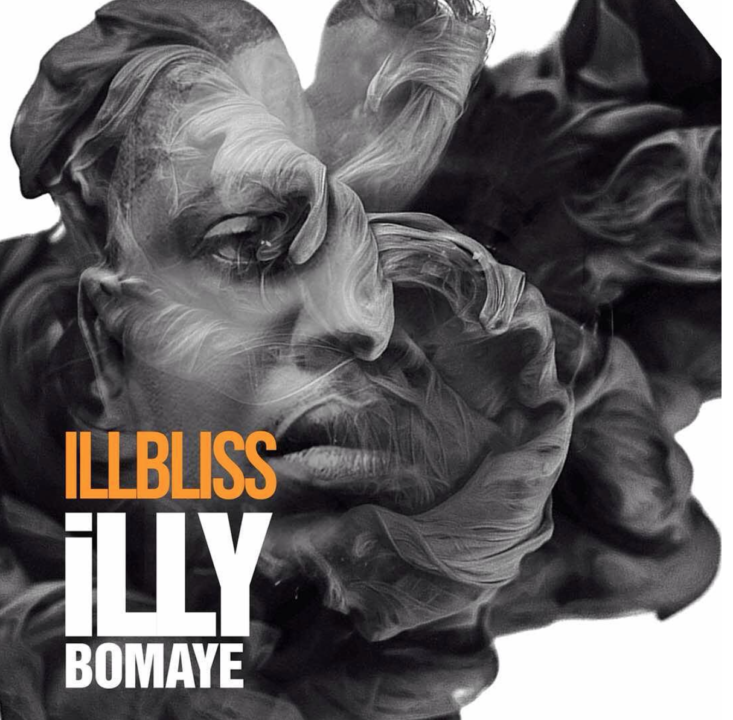 iLLbliss has just unveiled the album art and track-list to his fifth studio album titled “ illy Bomaye”. The release date for the LP is still unknown. 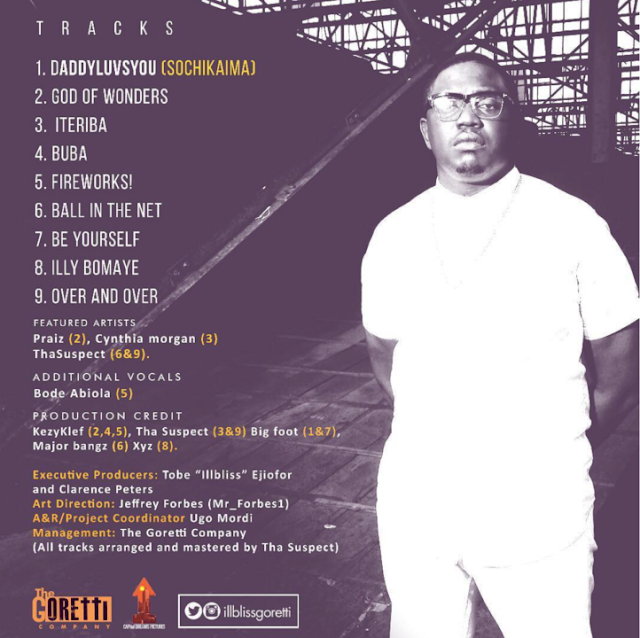 KezyKlef, Tha Suspect, Big Foot, Major Bangz and XYZ.